So, you want to join our community of global, change-making educators and storytellers inspiring the world with their lives? Groovy. 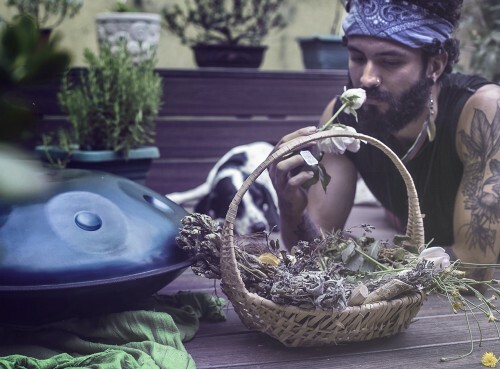 1) Transformational travel stories related to permaculture, holistic wellness, indigenous exchange, leadership development or personal empowerment. 3) Templates, how-to’s and guides from founders of centers about running permaculture farms, ecovillages or holistic wellness centers. Several high-res quality photos that beautifully tell the story of your writing (preferably with you or other people in them) is of very high importance. Our hope for this media platform is to inspire and empower our readers with stories of transformational experiences, provide valuable guides and how-to’s for permaculture practices and impact center management and feature leaders who are at the front-lines of creating planetary change. For all 3 themes, our preferred style of writing are guides, how-tos, any kind of lists or stories broken up in sections with high-quality images. We accept submissions from seasoned and beginning writers, photographers and filmmakers. We’re currently looking for people who have visited an impact center that they loved and want to participate in an interview about their experience. Contact Shayna (at) numundo.org if you’re interested in being interviewed! Please familiarize yourself with our content before submitting. Please also read our guidelines for submission to understand how to pitch your article to us and do’s and don’ts. 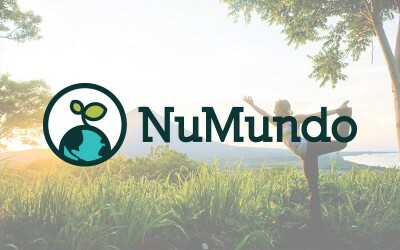 By submitting text, photos, or video to NuMundo, you agree that the content does not infringe or violate anyone else’s rights or otherwise violate laws. Should your content be published, you grant us a royalty-free, exclusive, unrestricted, worldwide license to publicly display your content.The opinions expressed by contributors are not necessarily the opinions of NuMundo or its Editorial Staff. I am enclosing a YouTube video link called “History of printer from Quill to Cartridge” created by my company. It would be great if you can review it and let me know your valuable comments on the same. I’m sure you will really like this video. I recommend you to please share the same with your website audience too. Just checking in if you got my previous message.